Steampunk can be most closely described as a mixture between industrial steam-powered machinery and 19th century British Victorian style. It is a very striking and recognizable aesthetic often envisioned coming from an alternate timeline in which the modern era never made the switch from steam to internal combustion engines. 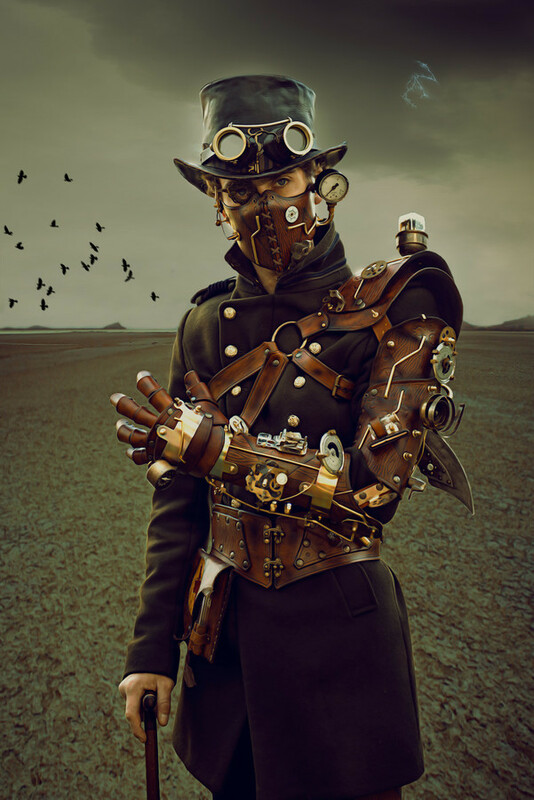 The term steampunk was first coined in the late 1980’s and pulls from works of fiction by H. G. Wells and Jules Verne. It gives a feeling of a tinkering alchemist in his workshop cooking up a potion. It has appeared in many books and tv shows. 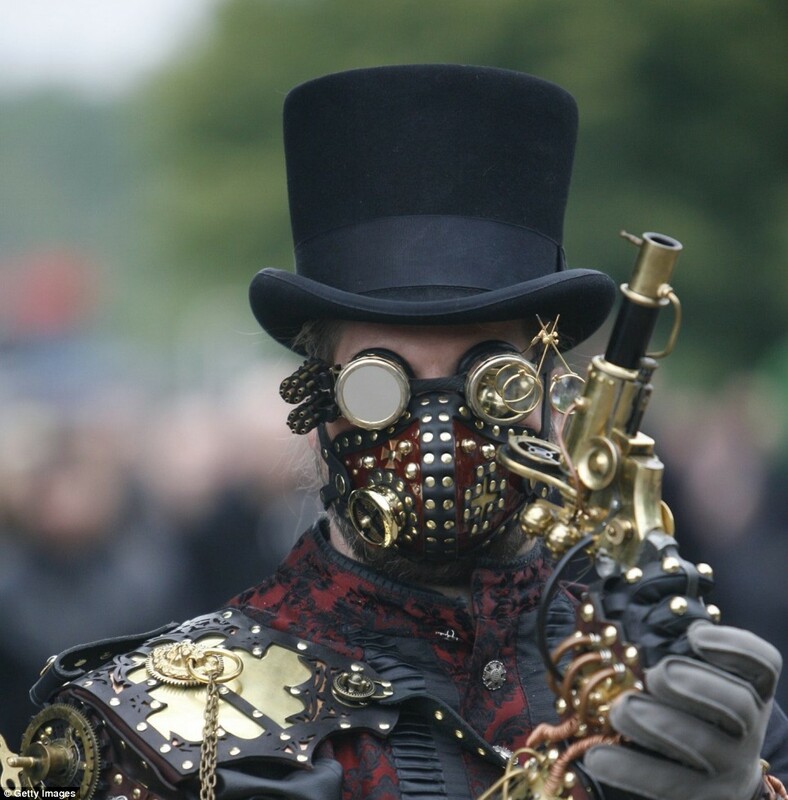 Steampunk is something that something interesting aesthetic to me. 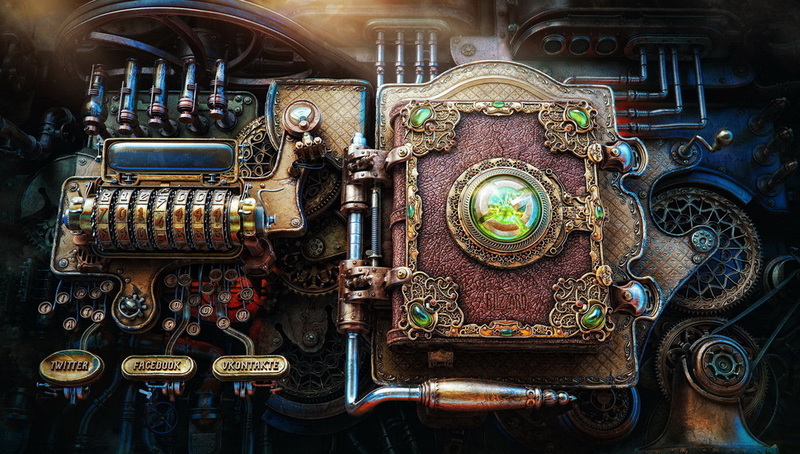 This is because steampunk is a mixture of the old generation and the old generation. 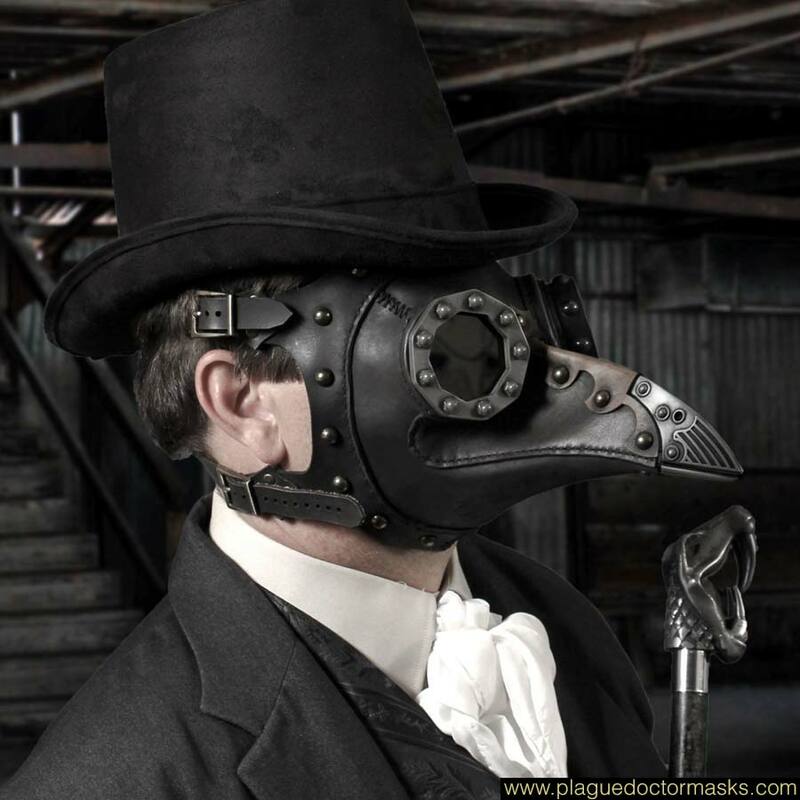 I would guess that steampunk evolved from people who created futuristic art form during the industrial revolution. 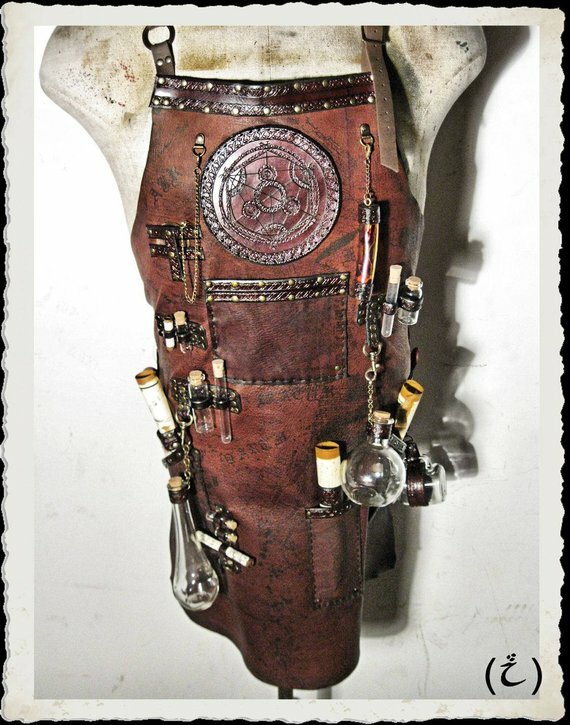 If my statement is true, steampunk is a long lasting aesthetic trend compare to other industrial aesthetics. We don’t think early 00s futuristic aesthetic, such as men in black, is not trendy anymore.